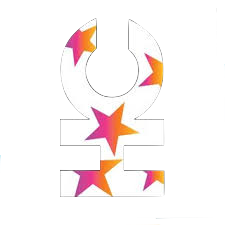 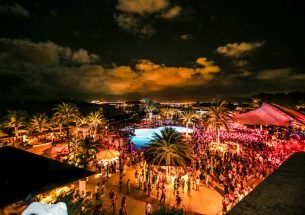 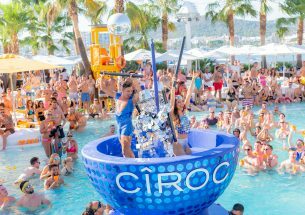  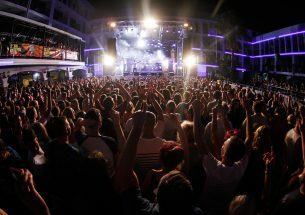 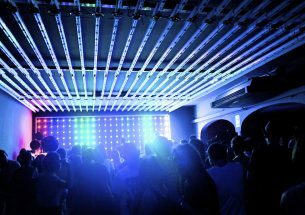 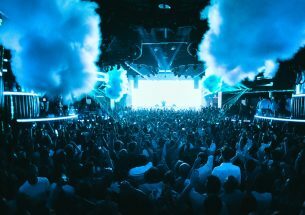 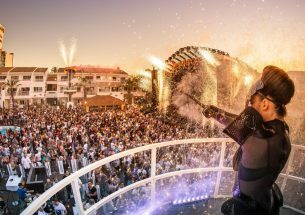 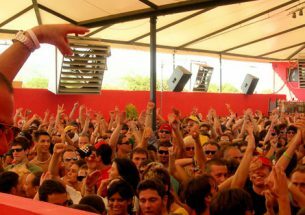 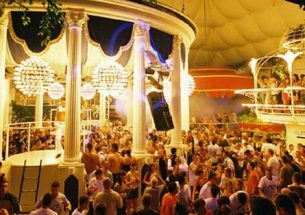 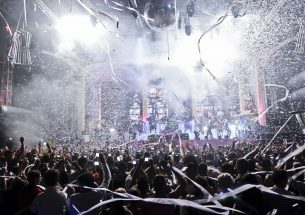 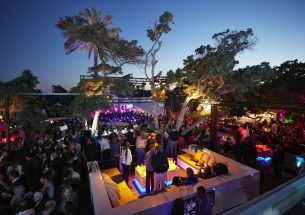 Continuing its theme of snaring some of the island’s most popular parties, Hï Ibiza has swooped in to secure the allegiance of the RICHBITCH team, which initially made its name over at Privilege. 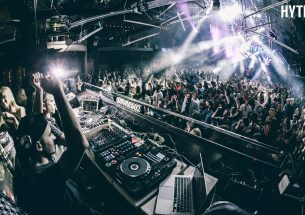 By the by, this bona fide romp through the realms of reggaeton, hip hop, trap, r’n’b and moombahton boasts the kind of infectious vibes that can be transferred anywhere, so don’t be surprised if this dream duo ends up being one of the sensations of summer 2019. 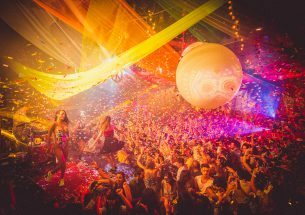  Running from Monday 15th July to Monday 26th August, you can expect all the usual bombastic tunes alongside Hï Ibiza’s uniquely slick production, which is sure to ramp this party up a notch. 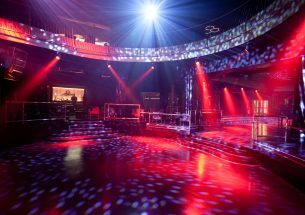 Make sure you do the same by bringing your finest dance moves — there won’t be a shuffler in sight here.